← Jim Demint is correct, Medicaid expansion does hurt everyone and John Kasich is a liar. 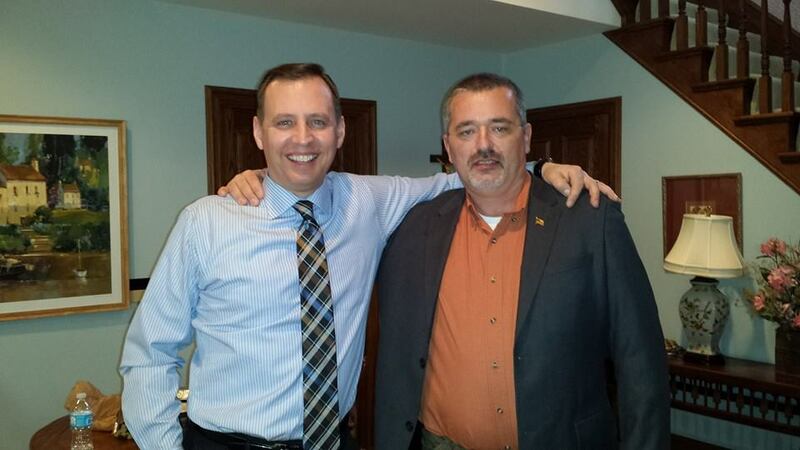 Last year I appeared on the Emmy award winning television show “Facing Life Head-On” with my friend Bill Elliot. Bill voted for Barack Obama in 2012 so he was quite upset when he had his health insurance policy canceled in the middle of his fourth battle with cancer. We told our story and were joined in the two episodes by Dr. Bob Berger and J.T.M Food Group C.E.O. Tony Maas. These episodes are currently airing on DIRECTV channels 372 and 378 . This is the worst time to cancel someone’s coverage. And, that is precisely why Public Law 104-191 (HIPPA) was written and passed by Congress in 1996. It was written to protect Americans from such a situation. Since Bill committed no fraud and his insurer charged him more based on a preexisting condition, his insurer was in violation of Public Law 104-191 section 2742. As such, they had no legal right to terminate his coverage, regardless of a posting in the Federal register. The protections provided to individual policy holders under HIPAA law are reiterated by HHS, CMS and HCFA regulations. They are ironclad and were outlined long before Obamacare on page 22 of the “Protecting Your Health Insurance Coverage” booklet available for download at the CMS.gov site here. After I watched this interview I ‘friended’ Bill on Facebook. 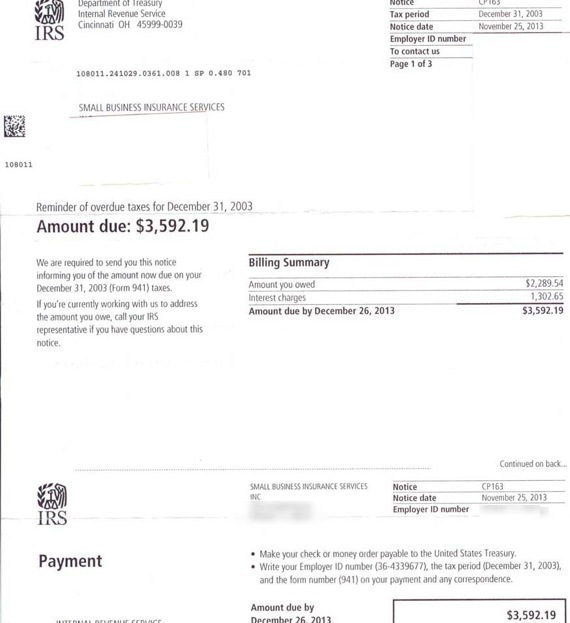 I wanted him to know that even though his insurer was being forced to terminate his health insurance policy due to regulations posted by HHS and referred to in the Federal Register in June 2010 three months after the PPACA – Patient Protection & Affordable Care Act (Obamacare) – was signed into law. Such a posting in the Federal Register that has not been passed by Congress does not trump existing Federal protections. It was NBC News that broke the story about these federal register postings and revealed that the Obama administration knew that millions of individual policies would be canceled due to these regulations long before Barack Obama began repeating the lie ‘if you like your plan, you can keep your plan.” This lie was aptly named by Politifact as ‘the lie of the year.’ You can watch that NBC News clip below. Just to be clear, in the report below Brian Williams was actually telling the truth. Bill took the information I gave him and contacted his governor in South Carolina Nikki Haley, and together they faxed section 2742 of HIPAA law to Bill’s health insurance company. 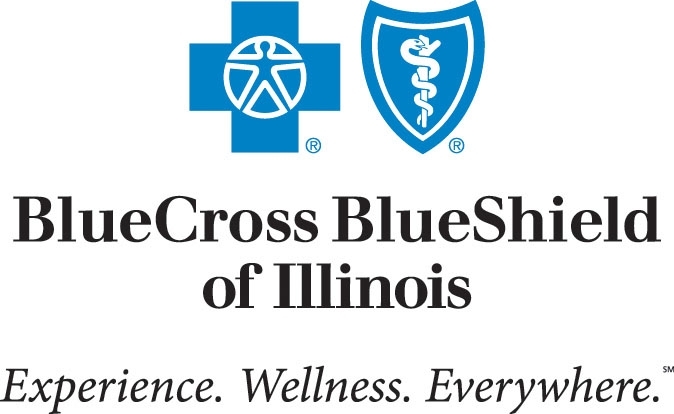 The very next day Bill received notice from his insurer that his policy would not be canceled and that he could keep his existing plan with the same deductible and with the same premium. As you can imagine, this became a national news story. It was covered my many news sites and Bill and I began doing multiple radio interviews and I began writing and speaking publicly about our story. Shortly after Bill and I began speaking publicly, we were both sent letters of demand from the IRS asking for thousands of dollars. In fact, I received my first letter on the same day that Bill received his. In my case, the IRS was asking for money all the way back to 2003. See both of my letters of demand below. 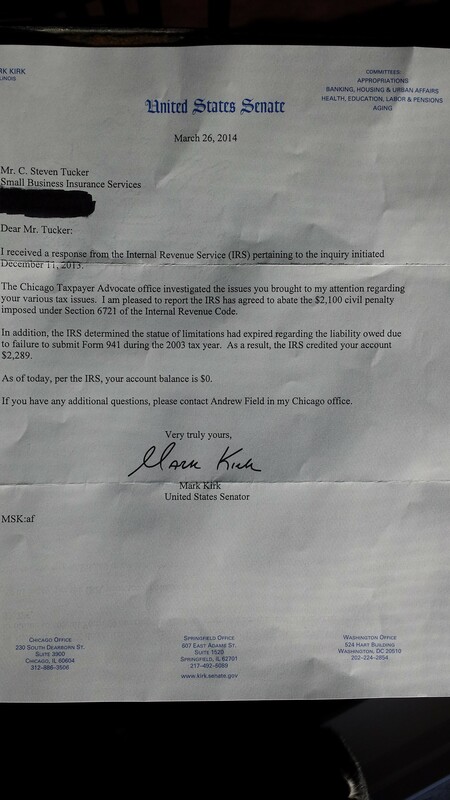 Story continues below these letters… Shortly after I received these letters I was contacted on my cell phone by the IRS Treasury Inspector General in Chicago who wanted me to come to his office so we could ‘discuss the case they heard about in the media’. I instead asked him to come to my home. I then reached out to my attorney who referred me to William J. Sneckenberg of the Sneckenberg, Thompson and Brody law firm in Chicago. Mr. Sneckenberg said that ‘this is highly irregular’ and then said he wanted to be in my home before the IRS arrived. Mr. Sneckenberg did indeed arrive about a half hour before the two IRS representatives knocked on my door. I foolishly thought they were there to resolve the issue and instead they began asking me questions pertaining to Bill’s contact information. They asked “Do you know Bill Elliot’s home address? Do you know his phone number?” I stated that we were Facebook friends and that they are the IRS and they should already have his address. They then began their inquisition of sorts. They asked for my wife’s name, date of birth and who she works for and other personal information so they could ‘complete their report’. They then stated ‘we did not send the letters, we are here simply to complete a full report’. 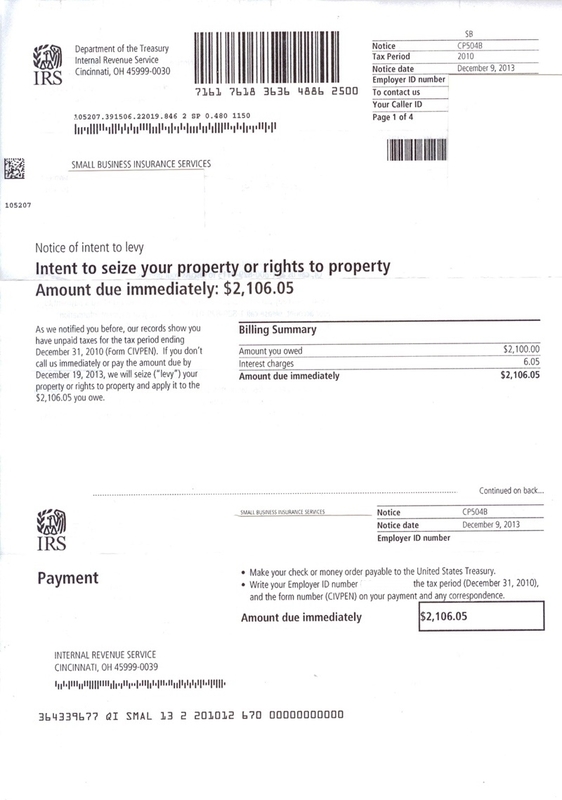 You will need to contact the IRS directly to resolve these debts. 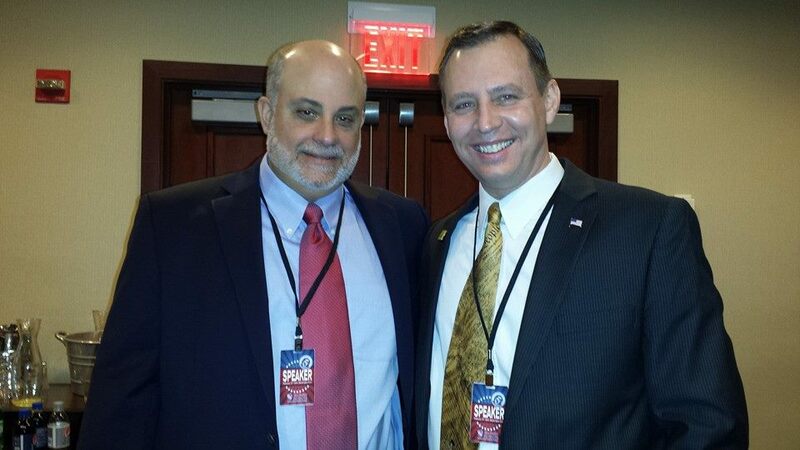 The Great One Mark Levin and Yours Truly at the 5th Anniversary of the Tea Party movement in D.C.